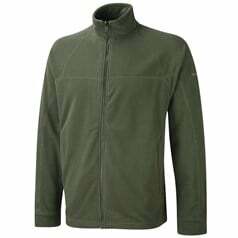 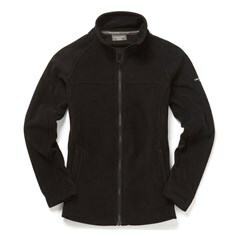 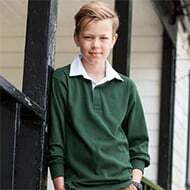 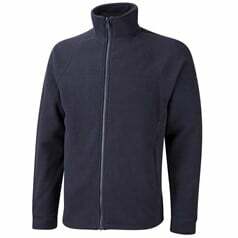 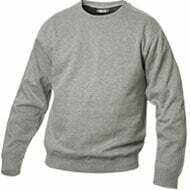 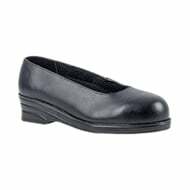 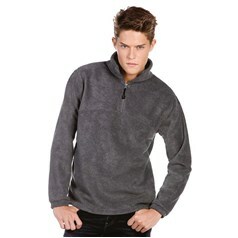 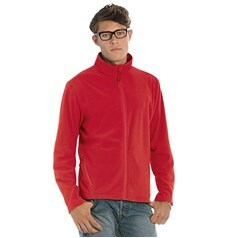 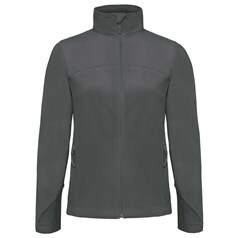 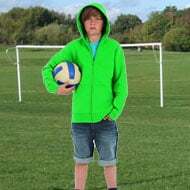 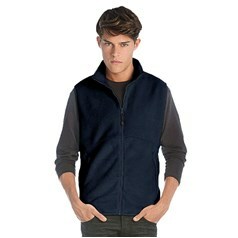 Embroidered Fleece Jackets have become a very popular staff uniform item of clothing. 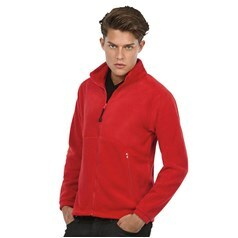 The fleece jacket can be worn at any time of year and having an embroidered logo on it really sets it off as a workwear clothing garment that gives staff a professional, smart appearance and advertises your business at the same time. 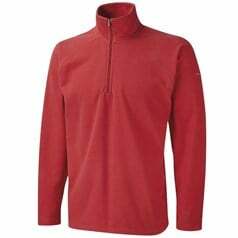 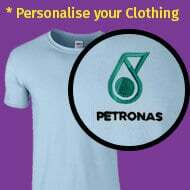 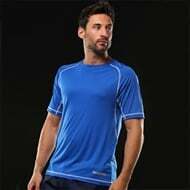 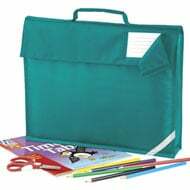 The fleece material makes an ideal base on which to apply an embroidery and providing the fleece pile has a smooth finish the embroidered logo stands out well and can be seen clearly.